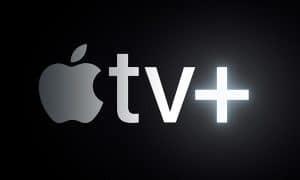 The latest Apple announcement was a huge let down to many – not in the products that arrived, but more so in what didn’t. 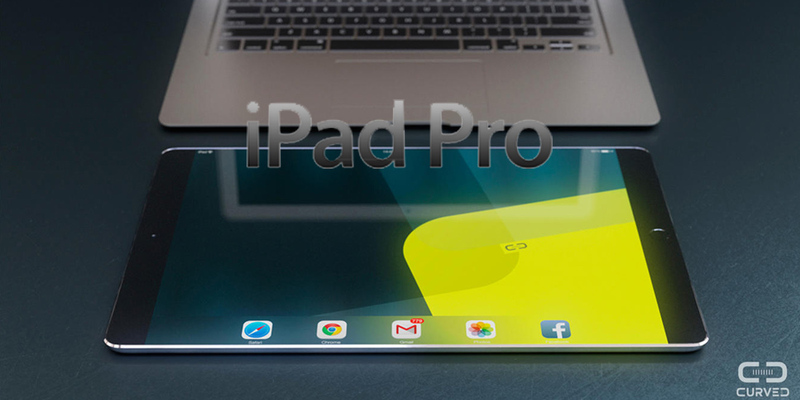 Along with a Macbook Air sporting a retina screen, we were rumoured to see a new breed of iPad dubbed the iPad Pro. New info suggests we might see it in the 2015 sporting a 12″ screen and being unbelievably thin. 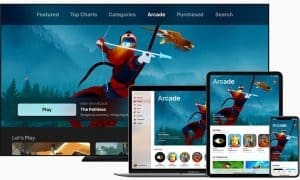 One of Japan’s most reliable technology sites Mac Otakara, who predicted the arrival of the iPad Mini 3 as well as the names of the iPhone 6 and iPhone 6+, leaked some new information to say that the new iPad will indeed have a 12.2″ retina screen. This new tablet will also have stereo audio, with speakers on either side of the device when held in portrait. That’s a pretty huge new addition if true, as it’s not seen on the newly released family of iPads. Width has been the talk of Apple products of late, but the new Pro variant won’t slim down to that of the 6.1mm iPad Air 2. 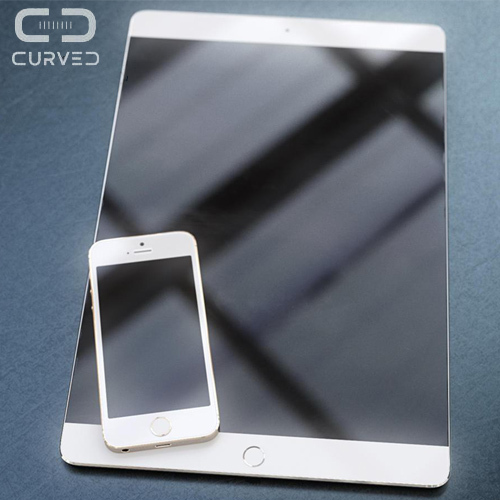 Instead, the increased screen and body size will allow the hardware to be about as thin as an iPhone at 7mm. This is the first time the screen size has been rumoured to be anything other than 12.9″, putting the size somewhere in the region of the rumoured 12″ Macbook Air with a retina screen. Mac Otakara also mentioned it as a direct competitor to the Surface Pro, due to the boost in screen size aimed solely at portrait use. 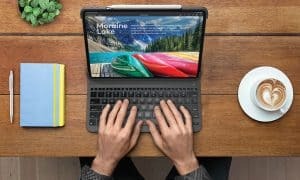 It’s a bold move given Apple’s track record of besmirching transforming tablets that aren’t one thing or another, but Apple has business users firmly in their sights with the iPad, and a compliment of official keyboard cases a la Microsoft Surface would be a welcome addition. It’s hard to see adoption of a 12″ iPad for general users without some other motivation, however. The release date had been rumoured to be pushed back for several reasons – the increased demand for iPhones (according to The Wall Street Journal), delays in screen production, the bankruptcy of sapphire manufacture GT Advanced and everything in between. What do you think? Will we see a big iPad or is this just the rumoured Macbook Air screens? Let us know your thoughts on social media or in the comments below. Oh and Yes it probably will bend.